Many of us plan to travel but most of the time it remains as an unfulfilled plan. This is majorly due to common reasons like lack of budget, time constraint having the right travel friend to enjoy the trip etc. You don’t need to worry about it anymore; Xoxo Tours is the dating app for travelers which will help you to have a memorable travel experiences. It is a travel dating site which is designed especially for all the travel enthusiasts. What is XOXO Tours ? The XOXO Tours is not like regular traveling app which offers lucrative travel deals. It is a lot more than that. 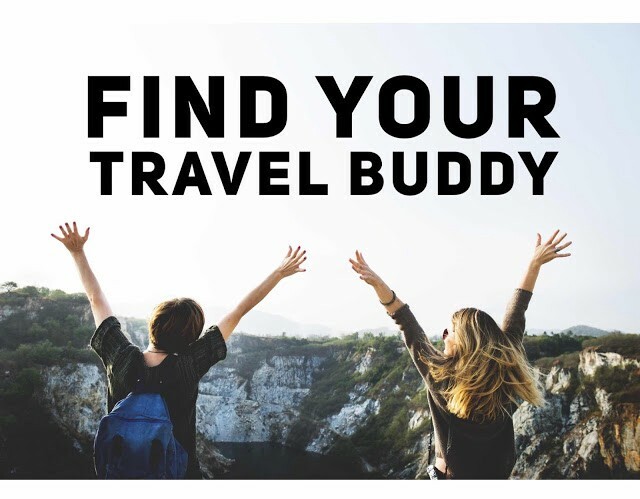 It is a perfect combination of travel app and social media app which allows you to connect with right travel buddy so that you can have wonderful travel memories. The XOXO Tours not only allows you to plan great trips but also helps you to get in touch with like-minded travel lovers. In short, this app allows you to plan your trip your way. You are absolutely free to plan the travel itinerary as per your choice and availability. 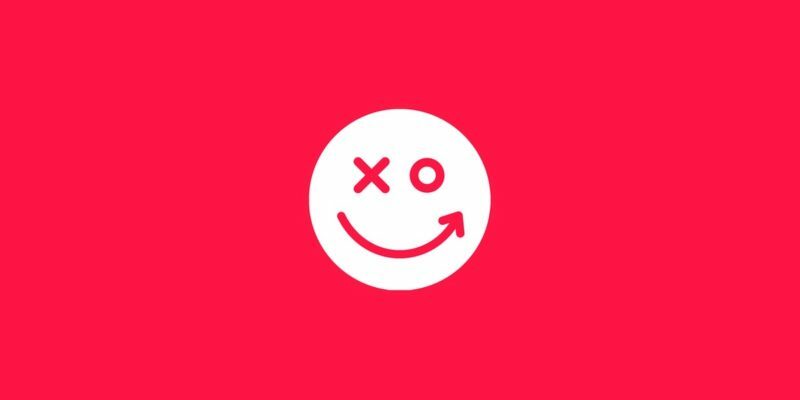 Xoxo Tours is a social app for travelers, solo travelers, travel enthusiasts, travel bloggers, locals, travel guides and wannabe travelers to connect with each other and travel together. The app is a travel lovers’ social network, you can befriend the folks who share the same passion and love to travel as you do. If you are not able to find anyone from your next destination, you may find someone who is traveling to the same destination with whom you may travel date. You don’t need to worry anymore about the availability of your friends to execute to travel wishes; all you need is Xoxo Tours to satisfy your thirst to travel to different places with safe and loveable strangers. If travel is your passion and you love to travel solo, XOXO Tours can be your best travel buddy which makes your travel easy, enjoyable and memorable. The app helps you to stay in touch with your travel buddies of that particular area. You can always meet them and catch up over a coffee. They can be your local travel buddy and accompany you to local sightseeing virtually. XOXO Tour has made traveling super easy and fun. Moreover, XOXO Tours app is a wonderful choice to check out first-hand reviews of the locals and the best places to eat and stay. Once you are well aware of the places, you can visit and plan your trip accordingly. You will have a clear idea about what not to miss during your journey. In addition to it, your new travel companions can also keep you well informed about the upcoming events and festivals which you should not miss. 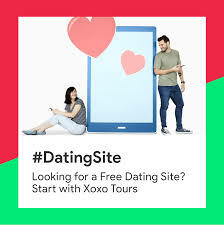 Moreover, such online dating app is highly useful to get connected with the local folks in case of emergencies. You can find thousands of locals and travelers on the site to further chat and connect with them and may be depending upon your chat experience trip together. Xoxo Tours has made solo traveling super easy, all you need is to login via Facebook on the site, create your awesome traveler’s profile and add your upcoming trips. It’s wonderful how technology is bridging the gaps in travel planning. This seems like a useful app for those who are traveling solo and want to meet new people to travel with. Interesting!